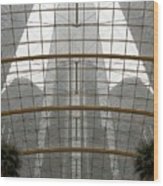 Pamela, thank you for featuring RenCen from Within in the Camera Art group. 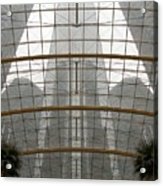 Jan, thank you for featuring RenCen from Within in the Creative Black and White Fine Art Photographs group. 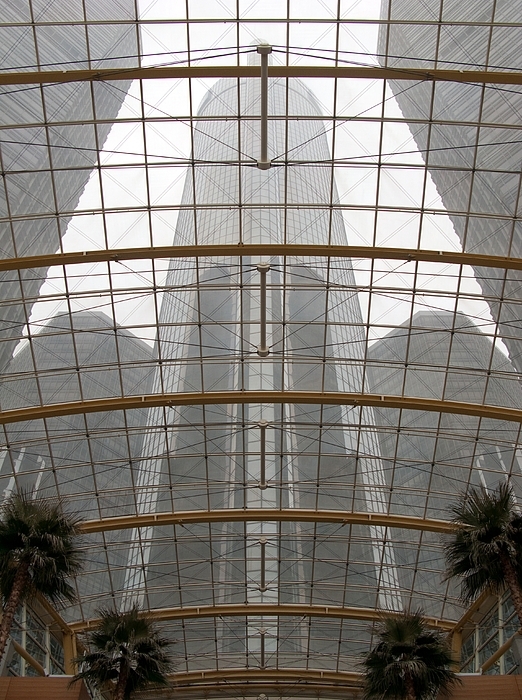 Mariola, thank you for featuring RenCen from Within in the 500 Views -1 Image a Day group. Pamela, thank you for featuring RenCen from Within in the Art District group. David, thank you for featuring RenCen from Within in the Midwest America Photography group. Rachel, thank you for featuring RenCen from Within in the Michigan Photography-Pure Michigan group. Thank you very much for your kind response, Amir. Many thanks for your complimentary comment, Robert. Much appreciated. Thank you very much for your gracious response. Glad you like the image. Gordon, thanks for the feature of RenCen from Within in the Detroit group. Very glad you like it. Thanks you very much for your kind comment. Heiko. Very much appreciated. Great composition! Vote on our group Artwork sold! Bruce, your feature of RenCen from Within in the Architecture group is very much appreciated. Thanks. Many thanks for your generous comment, Juergen. It means a lot!!! Beautifully composed and photographed Ann ... brilliant composition! Thanks so much, Dale. Glad you like my image of this Detroit landmark. Ann, what a great capture. Total symmetric. Thank you so much for your comments on my pictures. 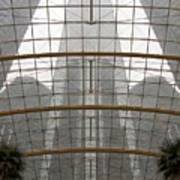 In fog rising from the Detroit River, the towers of the Renaissance Center loom over the RenCen's Wintergarden, where this downtown landmark can be viewed from within. Detroit, Michigan. Copyright 2010 Ann Horn. ALL RIGHTS RESERVED. This copyrighted image does not belong to the public domain and may not be reproduced, copied, altered or manipulated in any way without the written permission of Ann Horn. ann-horn.pixels.com. 1 card sale. pixels.com Group Features: Camera Art. Creative Black and White Fine Art Photographs. 500 Views -1 Image a Day. Art District. Midwest America Photography. Michigan Photography-Pure Michigan.